KSV has long been a good steward of the environment. We’ve been creating high performance buildings for decades; well before LEED or other Green standards became a critical designation for the built environment in our communities. 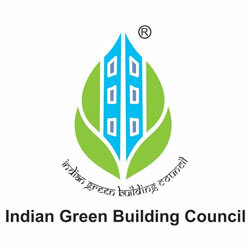 Today, in association with the Indian Green Building Council’s LEED program (Leadership in Energy and Environmental Design), KSV has built certified Platinum and Gold Rated Green buildings, through sustainable design ensuring effective and efficient utilization of natural energy, water, and raw materials; preventing environmental degradation caused by facilities and infrastructure throughout their life cycle; and creating built environments that are livable, comfortable, safe and productive.